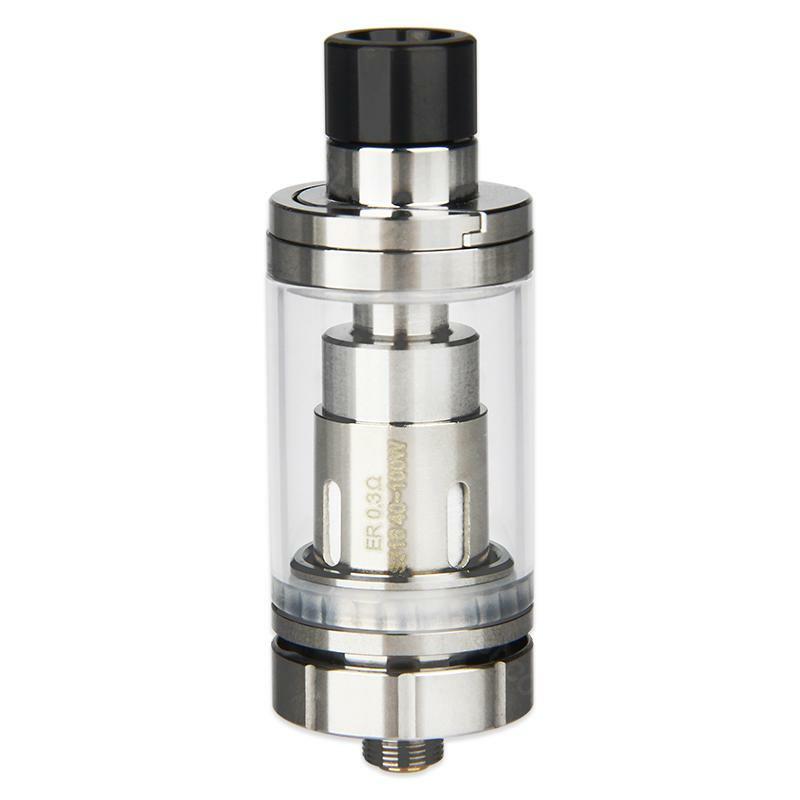 The same tank from Eleaf Aster RT kit 100W, Melo RT 22 tank is featured with detachable structure for easy top filling and easy cleaning and knurled airflow adjustable ring for easy grip. The same tank from Eleaf Aster RT kit 100W, Melo RT 22 tank is featured with detachable structure for easy top filling and easy cleaning and knurled airflow adjustable ring for easy grip. Adopting new ER coil head 0.3ohm, it will delivers big vapor and pure taste. With e-liquid capacity of 3.8ml and diameter of 22mm, it fits most 510-thread mods. • You can buy Replacement ER 0.3ohm Head to work with it. NOT compatible with ERL Heads. Everything is super! Original! Spb reached in 18 days! Product and seller recommend! Thank you! Present from the seller-weep bend! Eleaf Melo RT 22 Atomizer Tank, with beautiful piece, is very well built. The tank is good! Das Preis/Leistung Verhältnis ist sehr gut. Der Versand erfolgte schnell und günstig. Vielen Dank für Eleaf Melo!